One question on Marvel fans minds since Stan Lee passed away has been…how many MCU cameos do we have left? 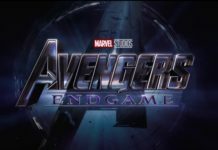 Avengers: Endgame Co-Director Joe Russo recently shared some bad news at a media event promoting the new movie. 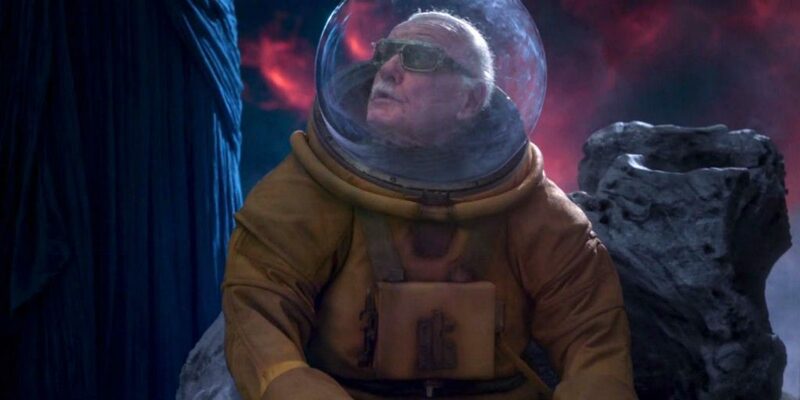 “I believe that Stan Lee’s final cameo is in Endgame, I don’t remember if he was well enough to do the cameo in ‘Spider-Man: Far From Home.’, but it was incredible to work with him.” said Joe Russo. 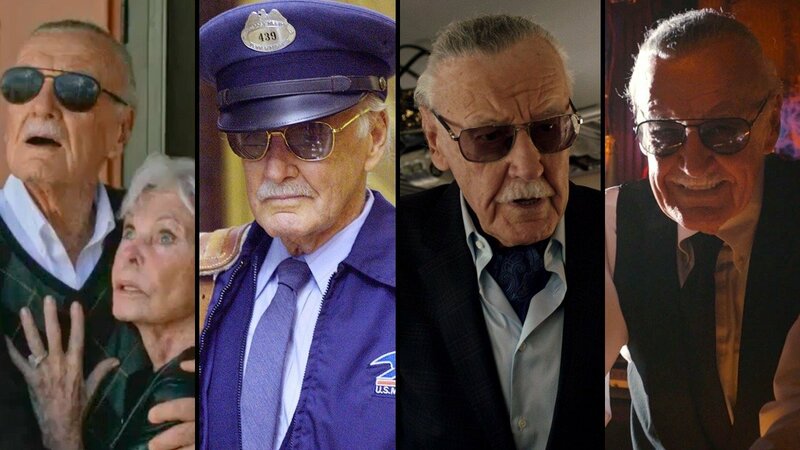 I feel we’re going to say goodbye to more than just Stan “The Man” Lee after Endgame, which is sure to mark the end of a large majority of staple Marvel actors as Disney closes out Phase 3 of the Marvel Cinematic Universe. Bring some tissue for Endgame. It’s going to be an emotional 3 hours and 2 minutes.